Apply to Christendom and apply for financial aid. You will not regret it. Please note: If a student is interested in attending Christendom, the College will do all that it can to ensure that a Christendom education is affordable for him/her. 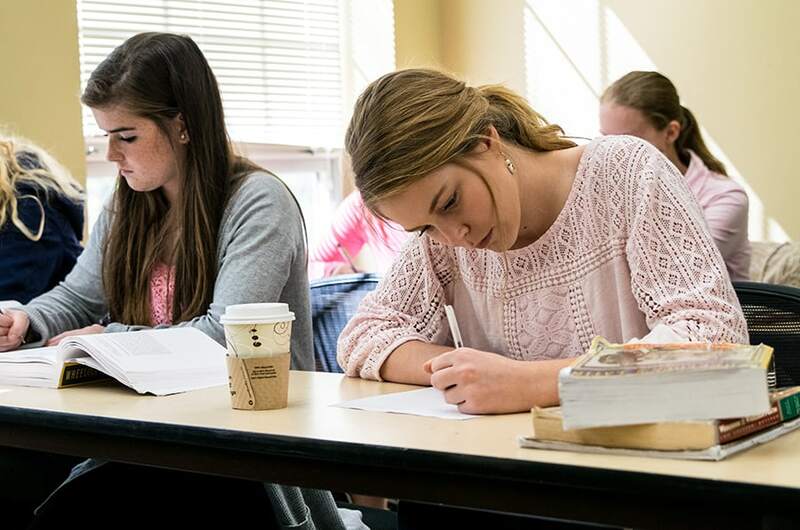 At the undergraduate level, Christendom College offers four-year Academic Scholarships based on academic merit to first-time freshmen and first-time transfers. Dollar amounts awarded can range from partial to full tuition scholarships. Once awarded an Academic Scholarship, students can keep this scholarship for four years if they maintain a 3.0 cumulative GPA at the College. Students are automatically awarded these scholarships upon acceptance as a full-time enrolled student at the College. Achievement of a score of 1190 or higher. Achievement of a score of 24 or higher. Achievement of a score of 77 or higher. Please note: Christendom superscores the SAT , ACT, and CLT, and takes the best score a student has when they arrive on campus for the semester (not the best score they have at the time they apply or are accepted). The College recommends selecting one of these tests and taking it multiple times to try and achieve the highest score possible. The college also requires submission of high school transcripts which shows substantial achievement and willingness to work and succeed in an academic curriculum. This year’s competition will be held on March 16, 2019, and 3 full-tuition scholarships will be awarded. To compete, a student must meet the below requirements, have applied to and been accepted at Christendom, and participate in an on-campus competition in which the student will write an essay and interview with a faculty panel. For Fall 2019, Christendom is offering up to five full-tuition scholarships to students who are recognized as National Merit finalists. Students must have been accepted to Christendom and must present a copy of their award letter from the National Merit Scholarship Corporation. This full-tuition scholarship is renewable for four years and is awarded on a first come, first serve basis. Students who have a high school GPA of 3.0 or higher, and meet the below requirements are awarded the Founder’s Scholarship. This is a four-year renewable scholarship. Students who have a high school GPA of 3.0 or higher and meet the below requirements are awarded the President’s Scholarship. This is a four-year renewable scholarship. Students who have a high school GPA of 3.0 or higher and meet the below requirements are awarded the Dean’s Scholarship. This is a four-year renewable scholarship. Students whose parents are alumni (one parent needs be an alumnus/a of the college) are granted a yearly scholarship. This is a four-year renewable scholarship. Two four-year renewable athletic scholarships are awarded each fall semester to two incoming students. Students must meet certain criteria and apply for the scholarship. Christendom College’s Price Match Program is an exciting new initiative designed to assist students who are deeply interested in attending Christendom by removing other colleges’ academic scholarship and aid offers as an obstacle to attendance. This program will help match bottom-line offers students might be receiving from other four-year Catholic institutions. In addition to Christendom College’s own academic scholarships, there are many outside organizations (such as the Knights of Columbus) that offer scholarships and financial assistance. We honor these outside scholarships and encourage families to research and pursue them. Here are a few resources for identifying outside scholarship opportunities. Here’s a free online guide to college savings plans produced by AffordableColleges.com, which you many find helpful. Students who have siblings who will concurrently be attending Christendom with them will receive a 25% off tuition scholarship (if they have one sibling attending), or a 50% off tuition scholarship (if they have more than one sibling attending). This is a renewable scholarship, as long as the other sibling(s) are attending. Please note that all scholarships are integrated with any need based financial aid awarded by the College. This means scholarships assist in meeting calculated need. Total scholarships awarded by the College may not exceed 100% of Tuition. The amounts listed above are for the 2019-20 academic year. The amount of a loan offered to a student is based on the student’s calculated need established with the College. Loan payments of interest and principal are deferred until one year (the grace year) after the student leaves the College. Students who pay their loan off during the grace year (which for most students is the year after the student graduates) effectively can get an interest free loan. Deferments are also available for graduate school, medical and law school, as well as for those students who begin formation for the priesthood or religious life. Students entering religious orders and who take final vows of poverty, chastity and obedience are eligible for loan forgiveness from the College. Students who pursue missionary or other lay apostolic work also qualify for some deferments. 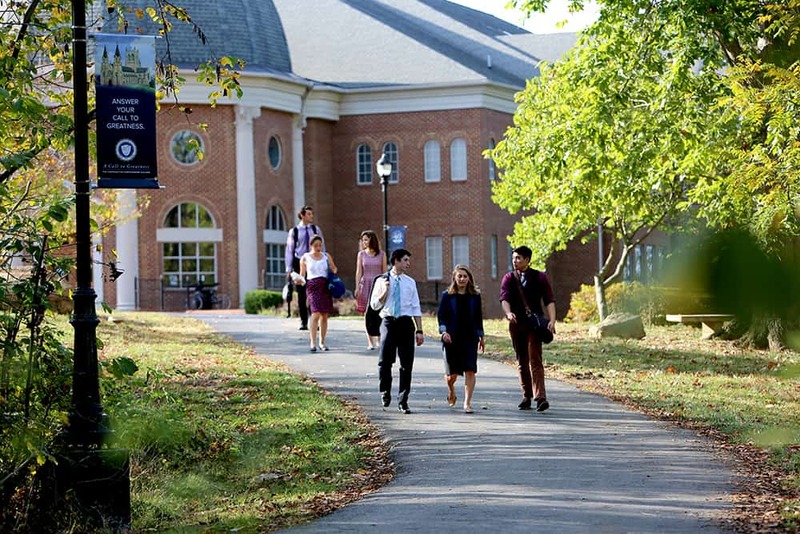 Christendom College Loans: Christendom has an institutional/donor funded loan program. The amount of a loan offered to a student is based on the student’s calculated need established with the College. Loan payments of interest and principal are deferred until one year (the grace year) after the student leaves the College. Interest also does not accrue until the deferment period is over. Students who pay their loan off during the grace year (which for most students is the year after the student graduates) effectively can get an interest free loan. Deferments are also available for graduate school, medical and law school, as well as for those students who begin formation for the priesthood or religious life. Students entering religious orders and who take final vows of poverty, chastity and obedience are eligible for loan forgiveness from the College. Students who pursue missionary or other lay apostolic work also qualify for some deferments. Statement of Loan Policy: Due to our independence from government assistance, federal loans are not made available to Christendom students. Some students may qualify for institutional loans. Students are permitted to pursue any privately funded student loan as long as the loan amount is less than or equal to the cost of attendance not covered by other scholarships, discounts, and institutional loans. However, since many lenders will not process student loans for students attending an institution without a federal school code, we provide information on quality alternative lenders with whom we have an established relationship. Christendom students are not limited to these lenders when seeking an outside loan. The college recognizes that student borrowing to pay for educational expenses is a personal decision that must be made by each student and his or her family, albeit a necessity more often than not at some level. Financial aid requests from families with strong convictions against debt will be assessed on the same basis as families without similar convictions, but institutional loans from the College are not required and may be turned down. Student’s with calculated need are offered, in addition to loans above, monies from the College’s need-based scholarship fund to meet tuition costs. This assists students in keeping the burden of loans accumulating over four years to a manageable size. For undergraduate students, the College maintains a Student Employment Website (SEW) which lists jobs available each semester at the College. All students may apply for these jobs. Students are hired on a competitive basis and a student employee can expect to make approximately $1,000 a semester. The College cannot guarantee any student a job, but most students wanting a job do eventually get hired within their first two semesters at the College. 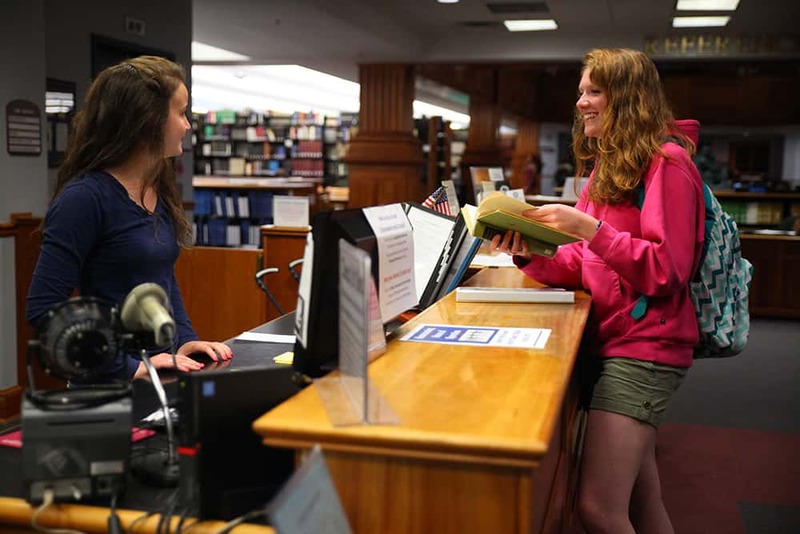 Students can gain valuable work experience through the College’s student employment program. 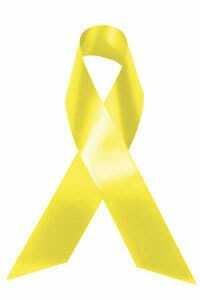 Christendom College is a participant in the Yellow Ribbon GI Education Enhancement Program a provision of the Post-9/11 Veterans Educational Assistance Act of 2008. This program allows private Colleges to voluntarily enter into an agreement with the Department of Veterans Affairs to fund tuition expenses that exceed the highest public in-state undergraduate tuition rate. The institution can contribute up to 50% of the expense above that rate and VA will match the same amount as the institution. This does make Christendom very affordable for veterans and their dependents under the 9/11 2008 Veteran’s Act. If you are Veteran under the Post 9/11 Veterans Act please check at the Department of Veterans Affairs at www.va.gov for more information about how this program can benefit you or your dependents. These funds are not part of the Title IV Federal Student Aid Program.